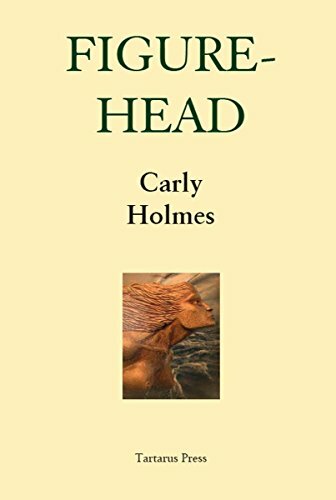 Figurehead, Carly’s Literary Strange short story collection, was published by Tartarus Press in July 2018. 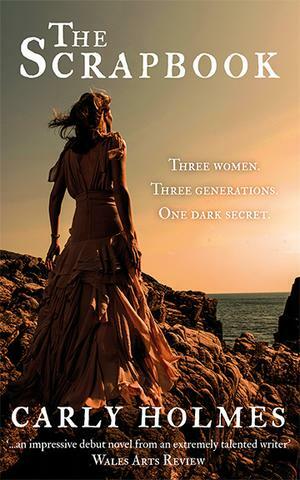 My debut novel, The Scrapbook, was published by Parthian in hardback (April 2014) and in paperback (May 2015). 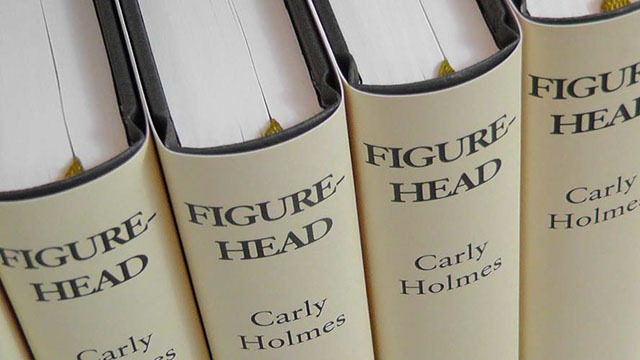 My short stories have appeared in numerous anthologies and journals around the world. 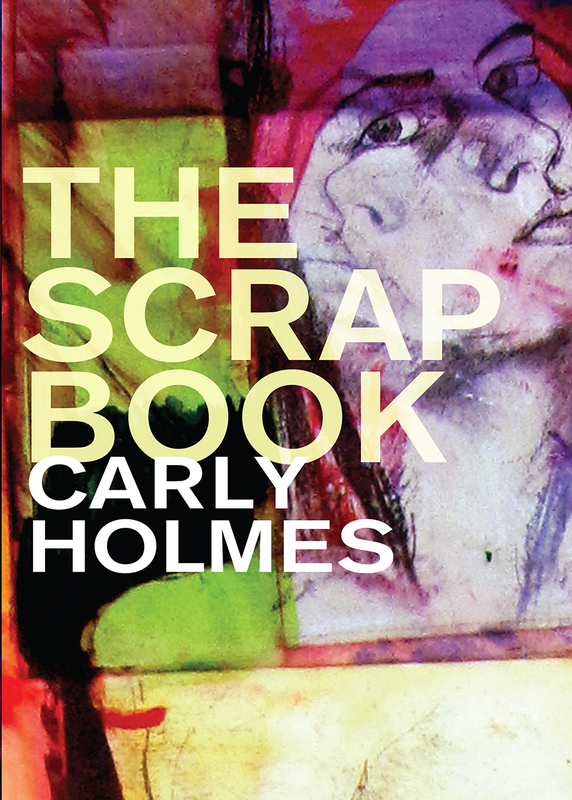 The Scrapbook was shortlisted for the International Rubery Book Award in June 2015. Wich (a short story) won first place in The Allingham Festival’s 2016 competition, judged by Anne Enright.